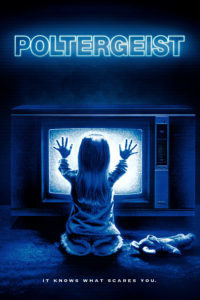 poltergeist | All Eighties Movies. All The Time! This week the indomitable Gidgit Von LaRue and AngryMan enjoy the paranormal pleasure that is 1982’s Poltergeist!